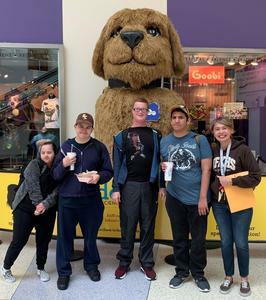 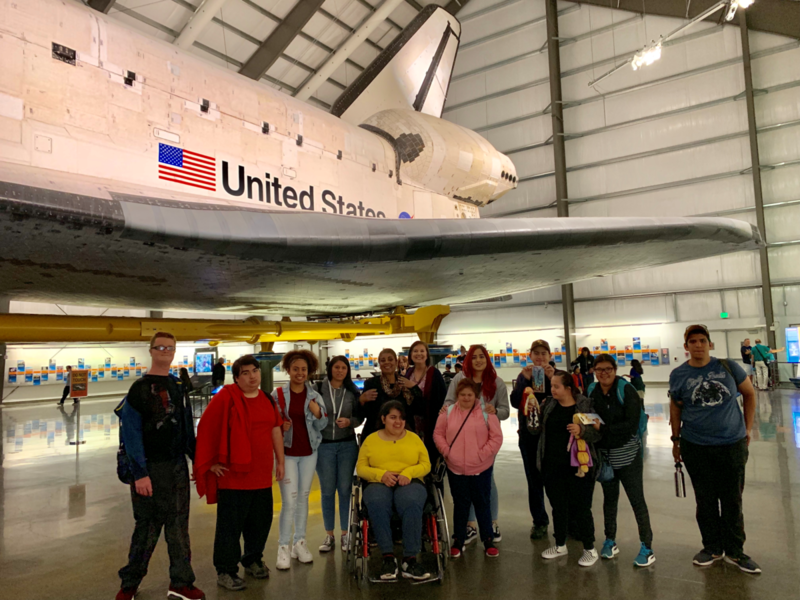 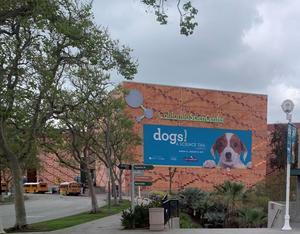 On Wednesday, April 3, Ms. Calixto’s Alternate Curriculum class went on their first major field trip of 2019 to the California Science Center. 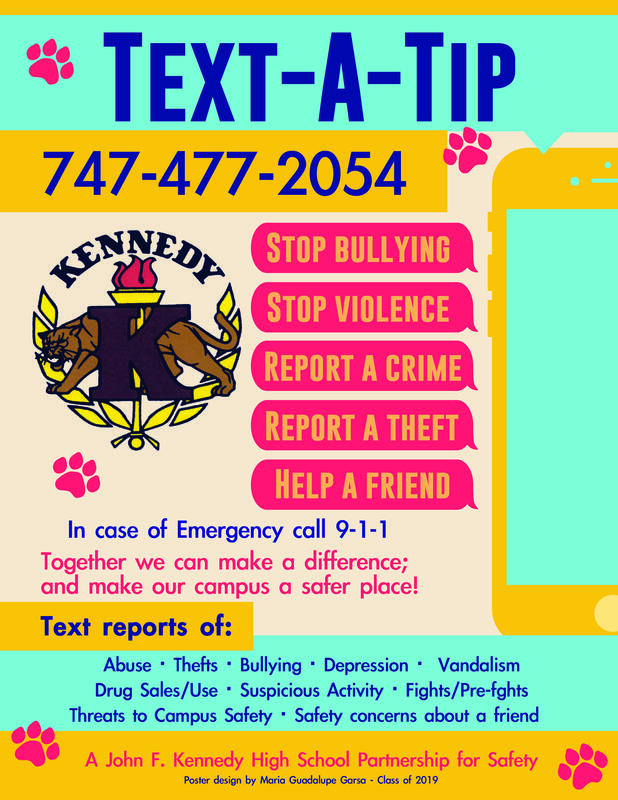 The class was able to view the Space Shuttle Endeavor, the main feature at the IMAX Theater “Superpower Dogs”, the Giant Aquarium, and finally they had lunch at the Trimana Grill. 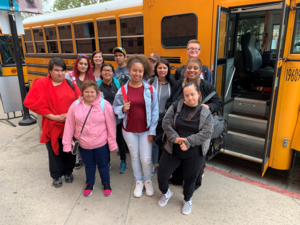 The students had a great time and wished they could have stayed longer!